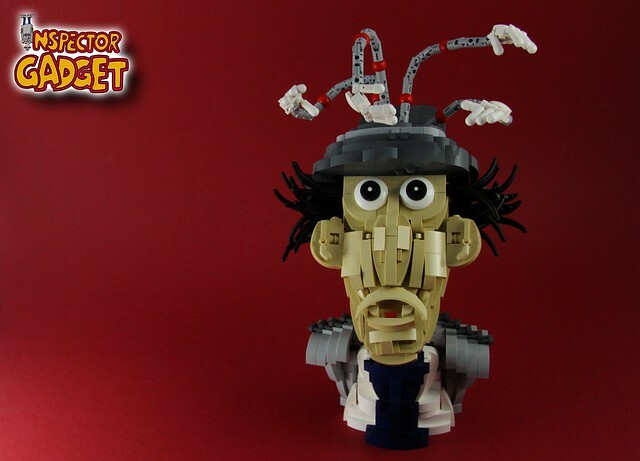 I don't know about you, but as soon as I look at this awesome bust by builder modestolus I hear the theme song from Inspector Gadget. Or maybe it's Doug E Fresh and the Get Fresh Crew, I suppose it could be that. Now I want to pop & lock while beatboxing and watching cartoons, is that weird?